A sitcom lives and dies on the strength of its characters: it’s not enough for the situation to be funny, it has to have a funny effect on a character that we care about. 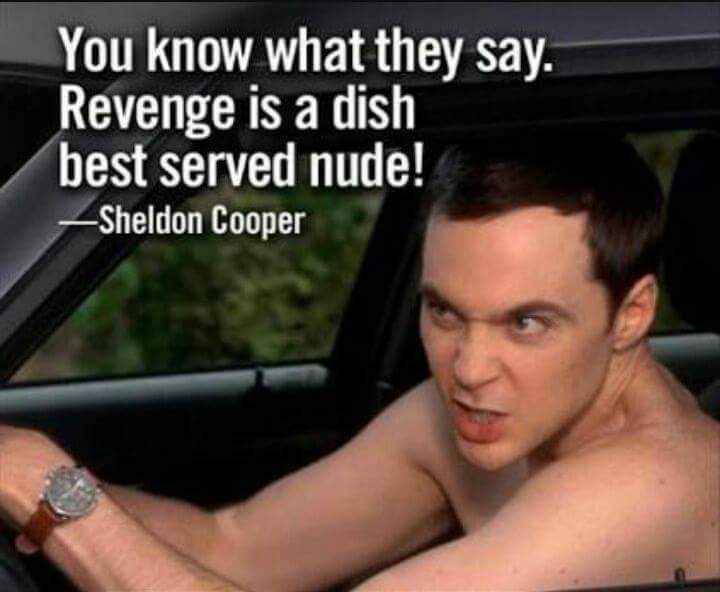 Throughout all the sitcoms over the years there have been some truly memorable faces that a lot of us can ultimately relate to and one of them is our favorite Sheldon from The Big Bang Theory. Keeping this in mind, let us take a look at these 40 funny Sheldon Cooper quotes from The Big Bang Theory. Also, check out these Best punchlines of Penny from The Big Bang Theory!